الخيار الأفضل للحصول على المتعة والاسترخاء، Desert Sand Motor Inn يقع في منطقة رائجة من أفضل مناطق المدينة. يسهل الوصول إلى هذا الفندق ذو 4 نجوم من المطار، فهو يبعد عنه مسافة فقط. كما يمكن الوصول بسهولة إلى عدة معالم سياحية قريبة. 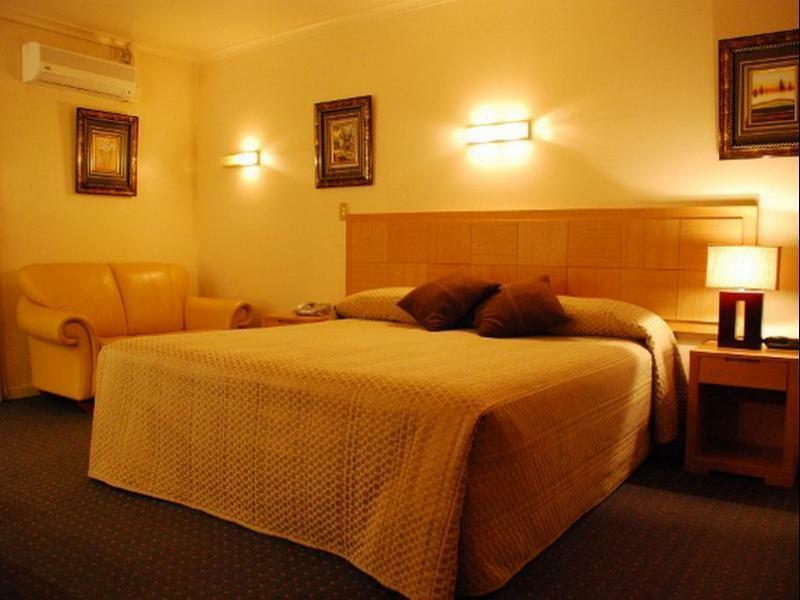 كما يقدم Desert Sand Motor Inn الكثير من الخدمات لإغناء رحلتك في المدينة. إن واي فاي مجاني في جميع الغرف, صف السيارات, خدمة الغرف, غرفة عائلية, مرافق للشواء هي جزء فقط من الخدمات التي تميز Desert Sand Motor Inn عن باقي الفنادق في المدينة. تنعكس أجواء Desert Sand Motor Inn في غرف الضيوف.تلفزيون بشاشة مسطحة, بياضات, صوفا, مناشف, اتصال لاسلكي بالإنترنت هي بعض الميزات الموجود في العديد من الغرف. سواء كنت من محبي الرياضة أو كنت تتطلع لتفريغ عناء نهار صعب، ستجد خدمات ذات مستوى عالي بانتظارك كمثل حمام سباحة خارجي, كاريوكي. إن كنت تتطلع إلى إقامة مريحة وهادئة في المدينة، فستجد في Desert Sand Motor Inn بيتك الثاني. Close to CBD. Quiet, peaceful area. Superb customer service. Room very clean and comfortable. Great hotel. Nice room with a spa! We loved it! Clean and well stocked. Staff really friendly and helpful. The receptionist helped us out in finding places to visit and she even arranged for the return of some books that we inadvertently left behind! Would definitely stay there again. 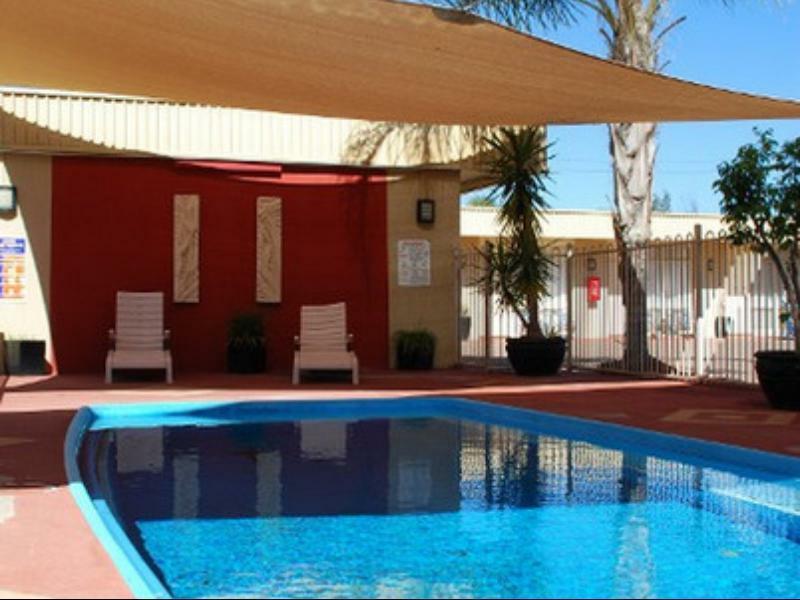 Broken Hill and Silverton are great places to visit. No frills - just a cheap clean comfortable room - although parking next to your room is a lottery - I chose to park in the street - it gets a bit crowded. 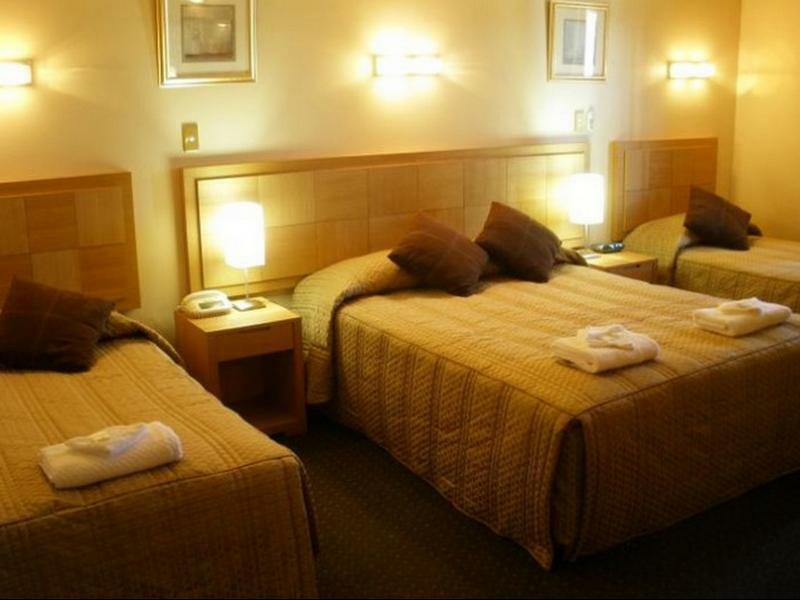 Clean, comfortable and within walking distance of the Main Street. A little more expensive, but worth it. Great value for money. Outside parking area a little confusing and a little untidy but room was good. 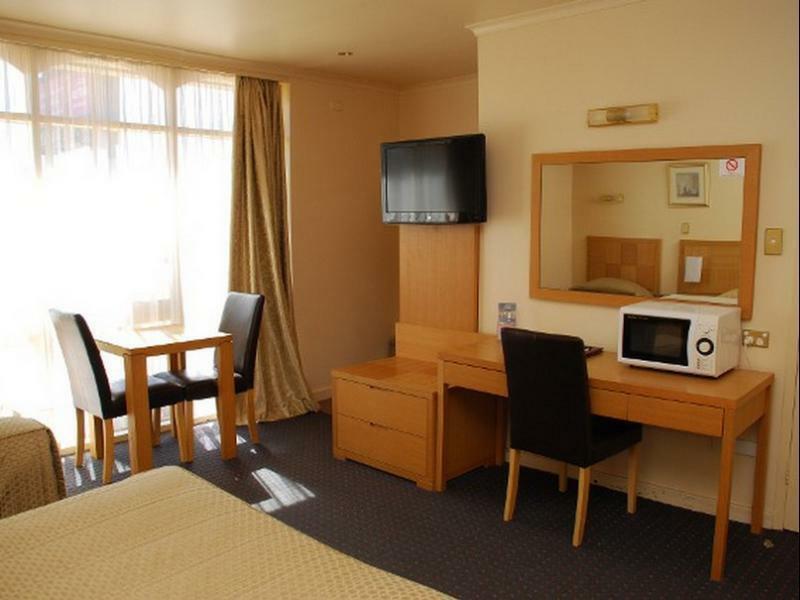 Very good value, clean and with a hotel serving meals next door. Relatively close to Argent St (main street). A simple but comfortable motor inn, the Desert Sand fulfilled our needs. Venue has really been let go. Rooms are dated and in dire need of refurbishment. I believe the establishment has changed hands, staff use this as an excuse for not being able to provide simple request (like a tax invoice for dinner), I later found out that the new management took control of the business in December 2016! It's not good enough to be using that excuse 8 months later. One of the reasons I chose to stay here was the fact they had a pool. However, there was a sign saying it was closed for maintenance but it looked as if it had been closed for quite a while as the water was really green and no filter was running at all. I didn't see any staff doing anything around the pool while I was there. Perhaps they should put a note on their website that the pool is not available. I wouldn't have booked here if I had known. Stayed here in a 5 person room with a group of friends. 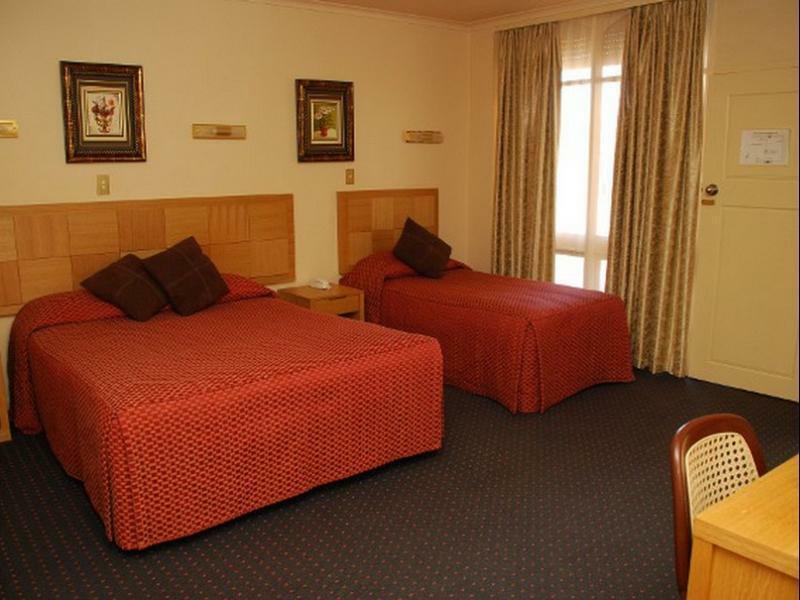 Hotel was clean, comfortable, with air conditioning and heatinh and located in the centre of town. Would definitely recommend.